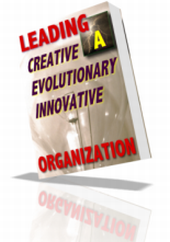 leadership skills training development | executive management | leadership seminars courses workshops programs | Leadership-UltraNet! Leader, Each & Every Day! FREE Ultranet "goodies" every month! 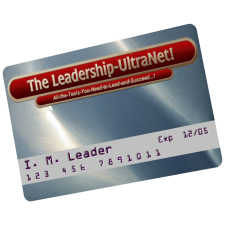 If your active and good-faith participation as a Member in the Leadership-UltraNet! 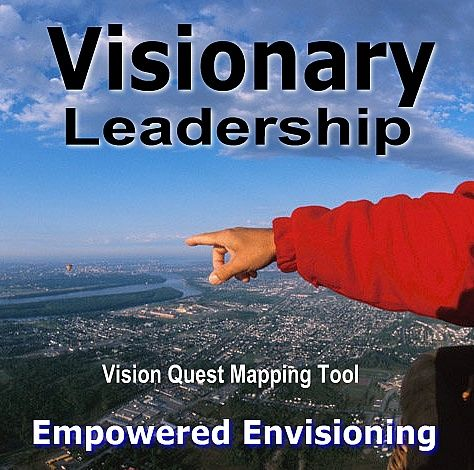 program fails to improve your leadership performance in measurable, tangible AND financial ways, we will refund ALL - that's ALL - of your monthly subscription! 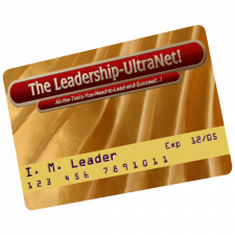 You don't have to decide now if the Leadership-UltraNet! is for you. Just get it and try it out. If it doesn't do everything I say and more, if you don't save money, if your career and business prospects don't improve, if your leadership performance isn't better, just let me know and I'll give you every cent of your month's subscription money back! So you have nothing to lose and everything to gain!